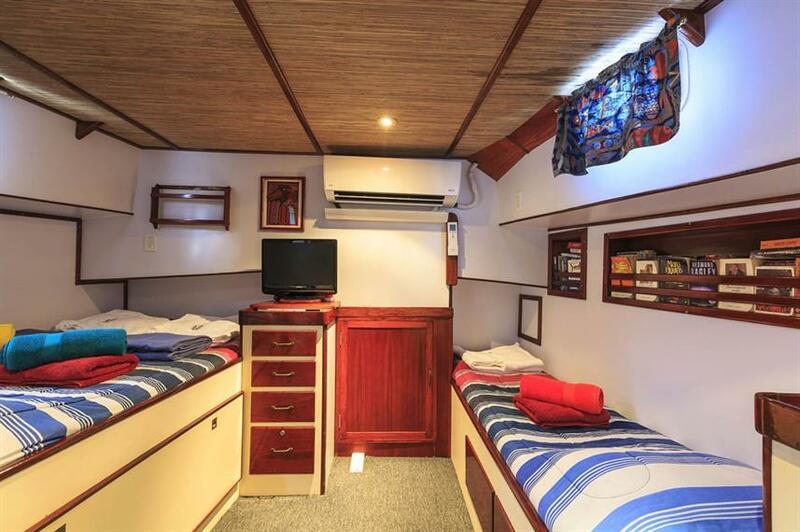 The 20m M/S Ocean Hunter I Palau liveaboard was designed by divers, for divers and offers superior diving comfort and enjoyment. 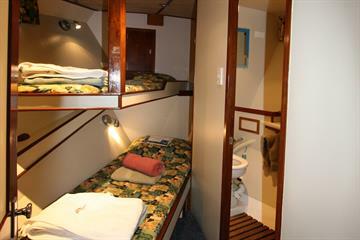 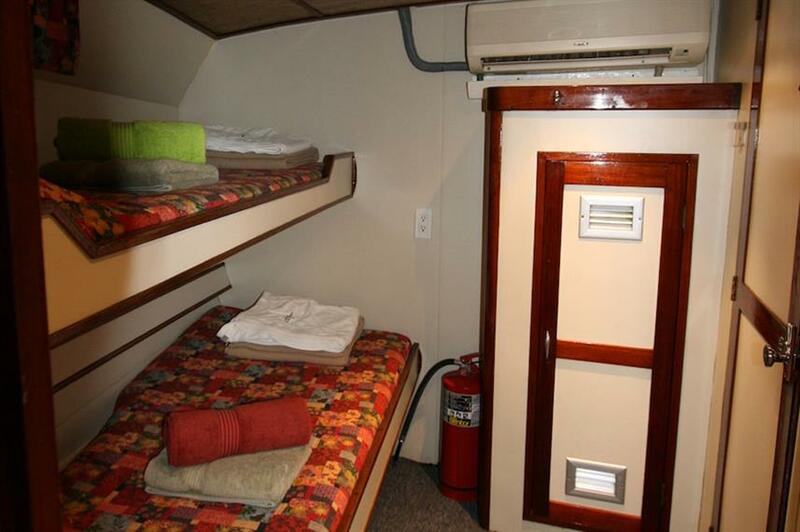 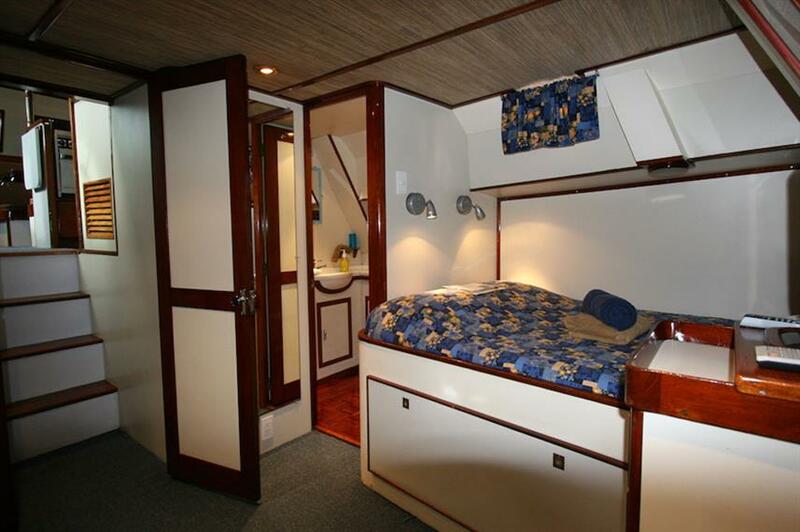 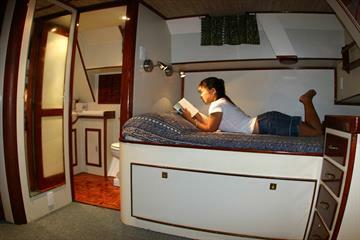 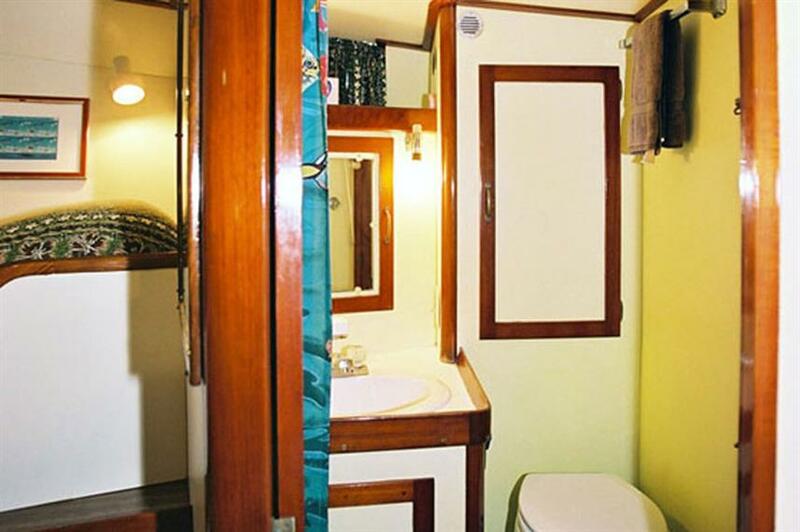 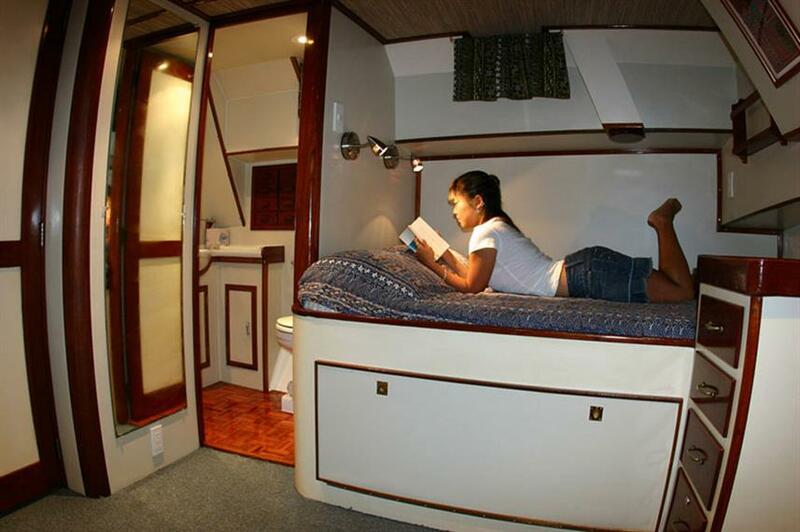 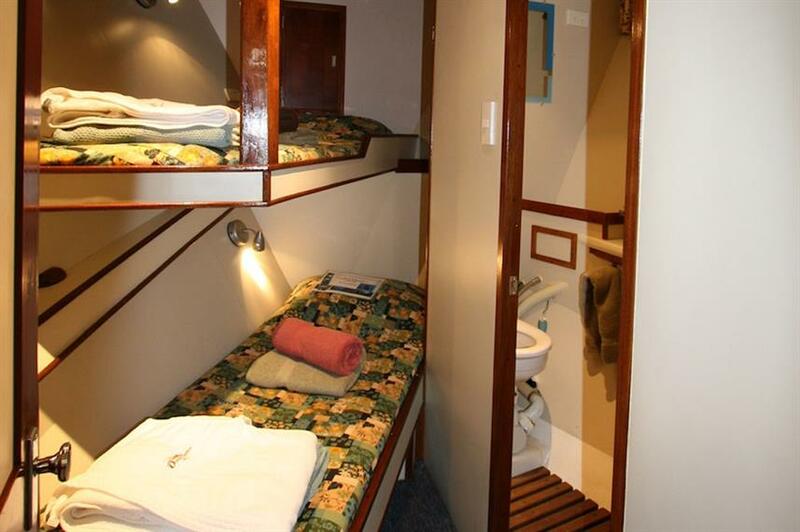 Ocean Hunter I has three cabins with private bath and air conditioning. 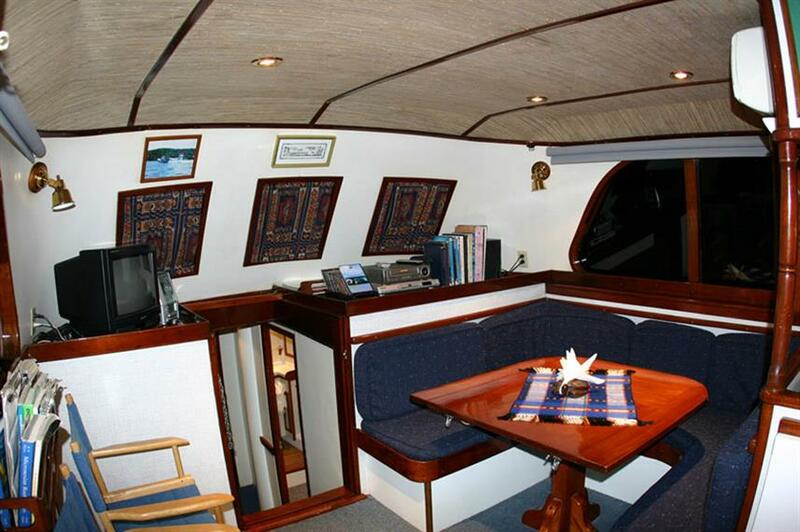 As an exclusive dive boat, she can accommodate up to 6 guests, thereby providing personal attention and maximum bottom time. 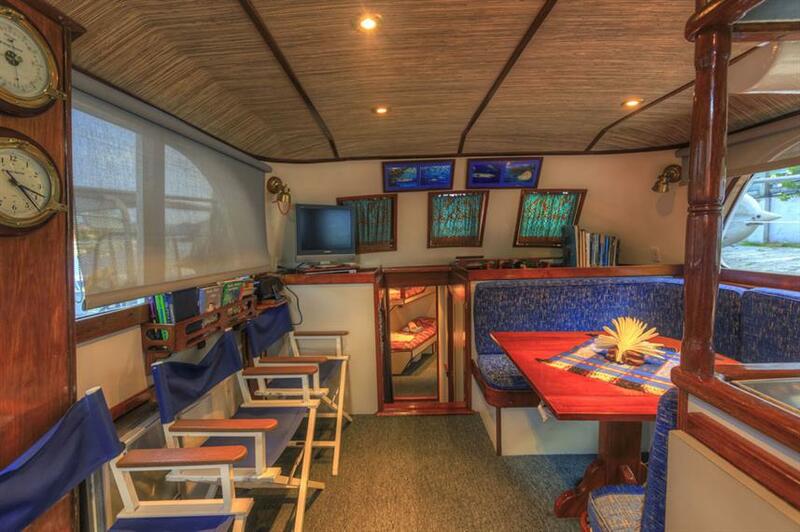 Ocean Hunter I provides state of the art facilities for the professional underwater photographer including a large work area, over 60 electrical outlets and overnight E-6 processing. 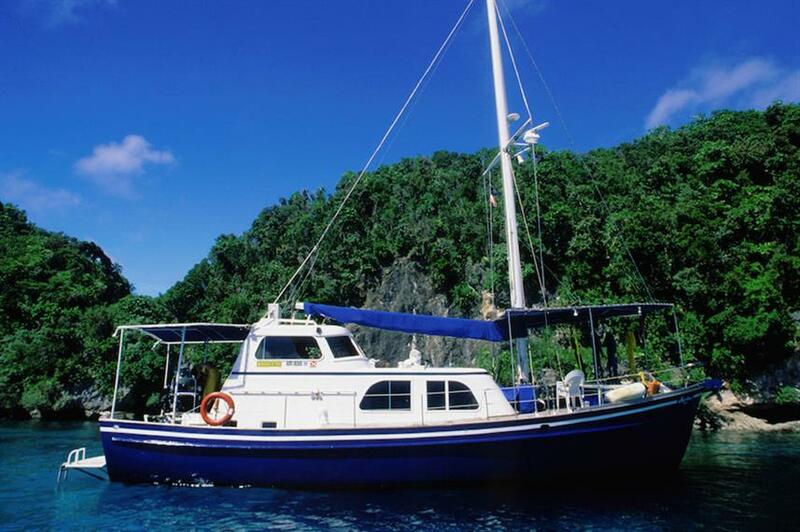 Aboard the MS Ocean Hunter I, divers will exit and enter from a spacious diving platform and explore Palau's unspoiled reefs, caves and wrecks teeming with impressive marine life. 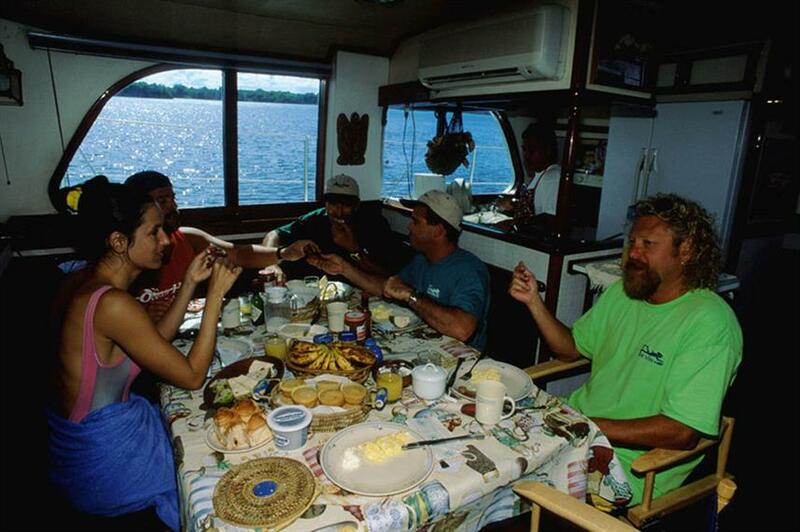 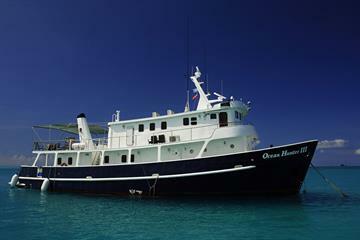 Because of the small guest capacity, Ocean Hunter I works with divers to develop custom dive itineraries. 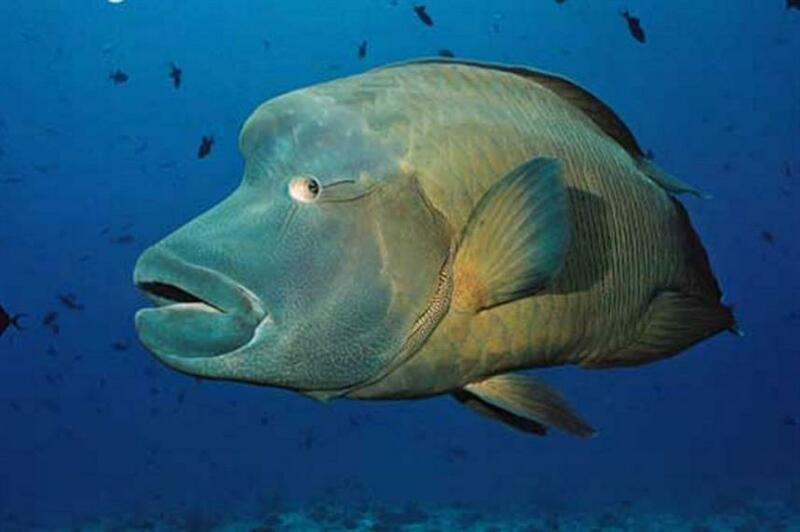 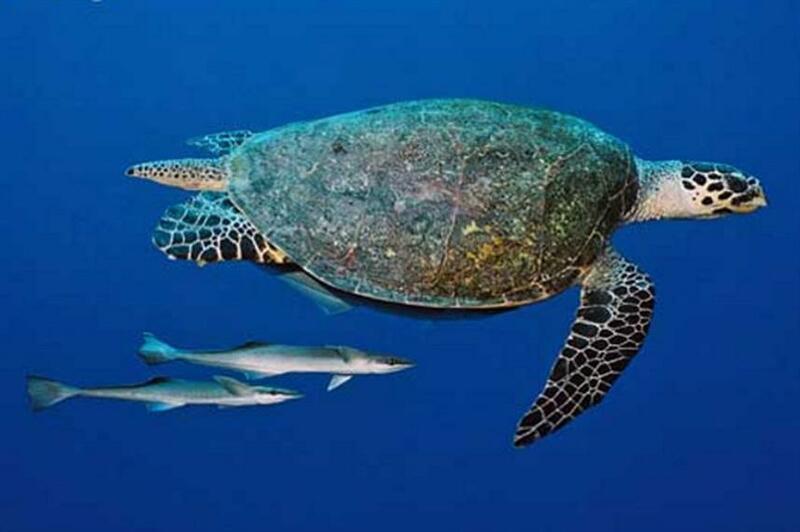 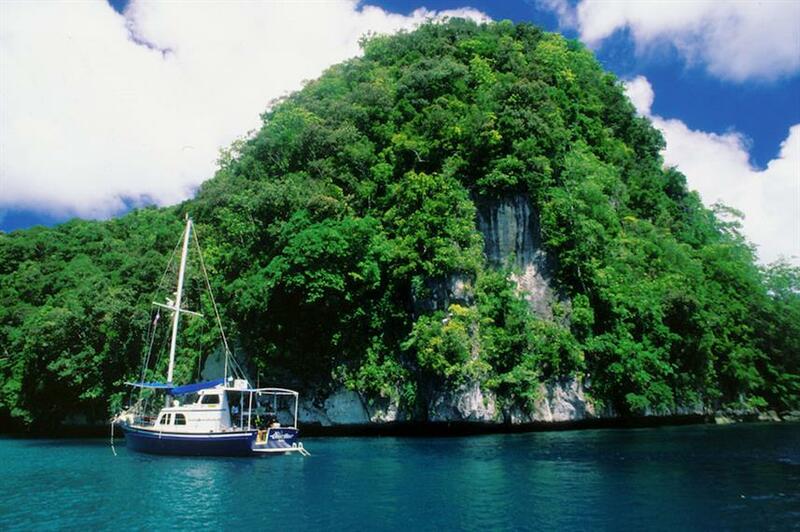 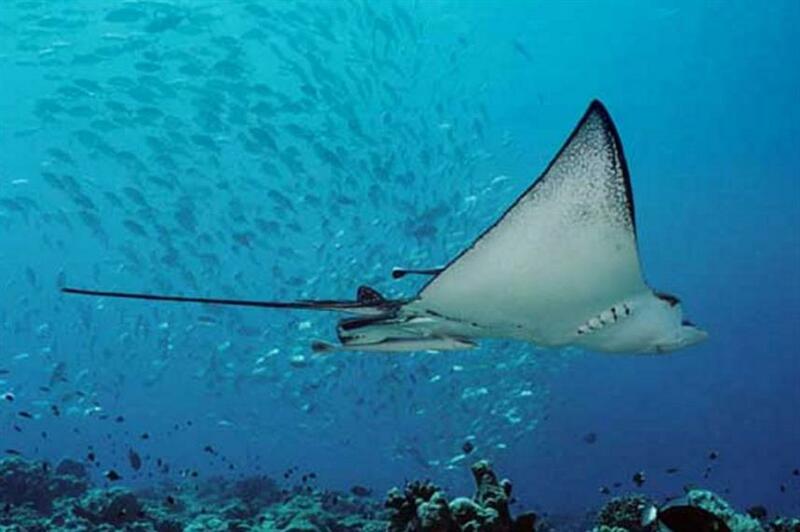 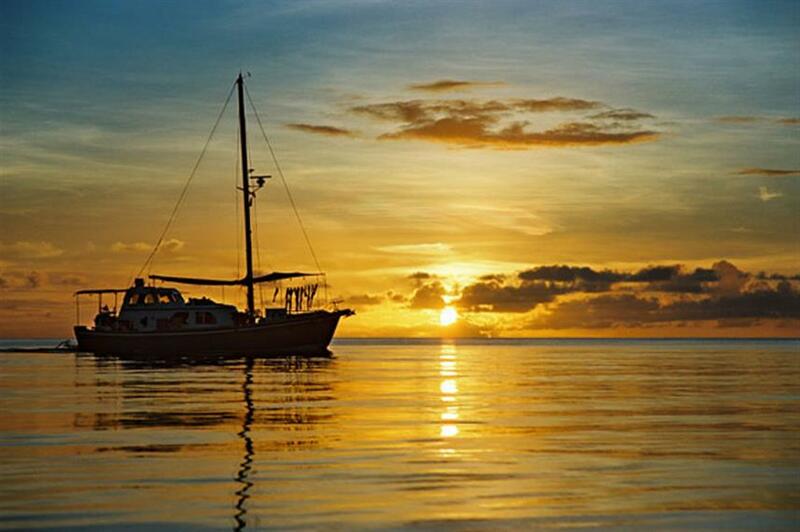 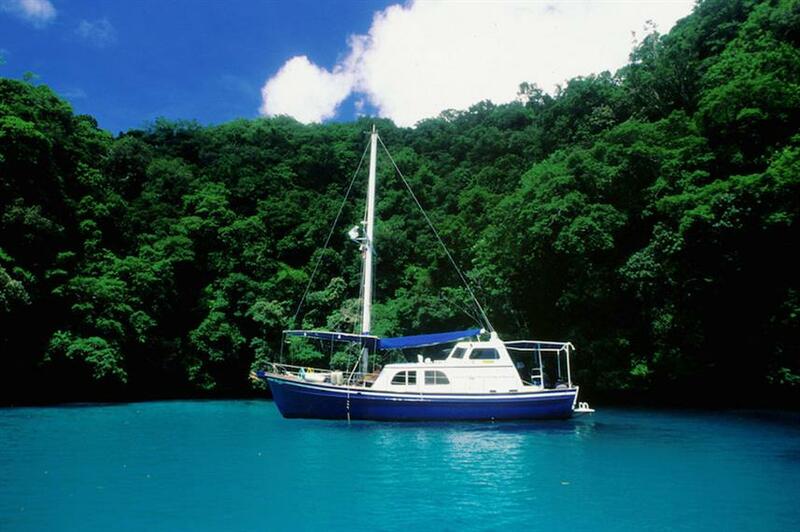 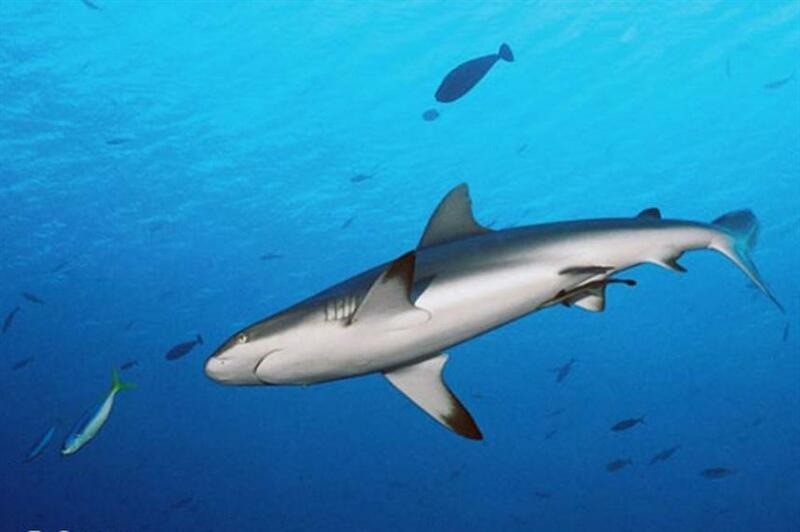 Ocean Hunter I schedules 7 and 10 nights diving cruises to the best Palau dive sites. 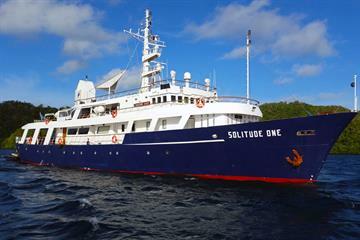 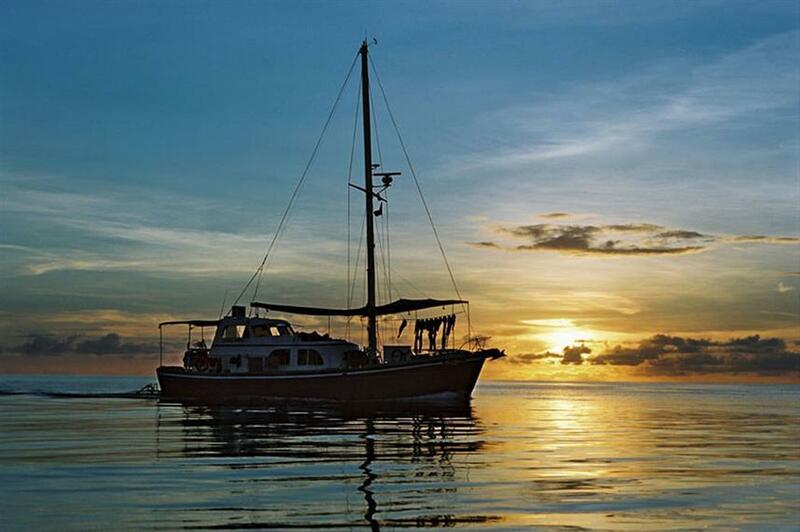 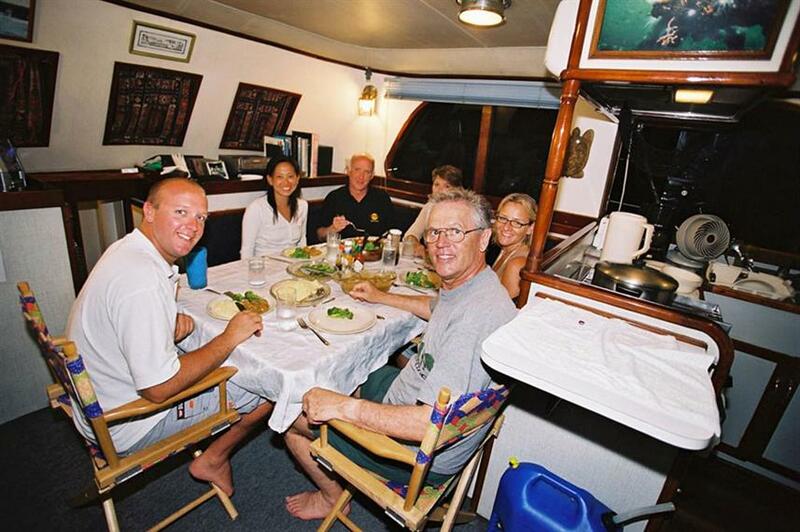 Book your Ocean Hunter I intimate liveaboard diving holiday today. 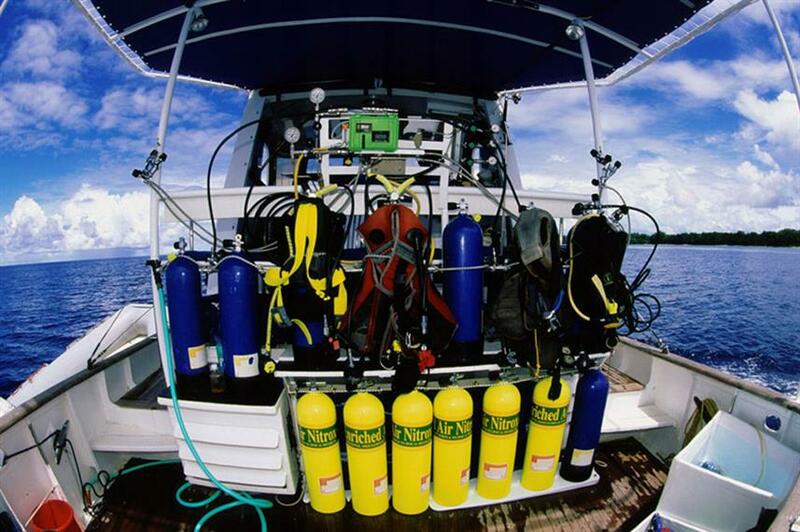 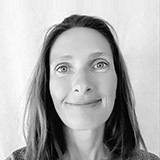 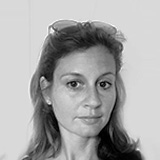 Excluded: Jellyfish Lake Permit (USD 102), Peleliu State Permit (USD 32), Departure tax $20 and green fee tax $30 (This is payable at the airport), Diving Equipment, Liquor, wine, beer and soda, Nitrox. 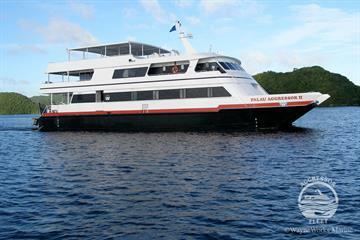 All additional fees to be paid on board.